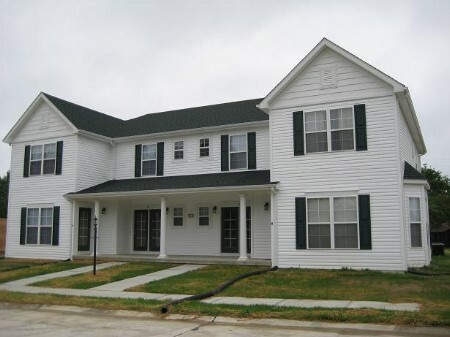 Riverport Condominiums are located at the corner of Route 3 and Brecht Lane in Godfrey, Illinois. This quiet residential neighborhood is perfect for relaxing and living. 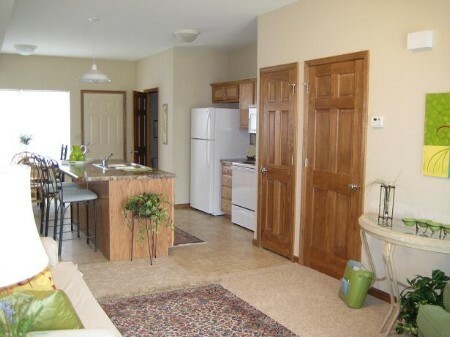 These 2 Bedroom 1 ½ Bath units have been recently completed and provide all the necessities for easy living. The first floor boasts an open floor plan with a spacious Living Room, large island with seating in the Kitchen, Dining Area, and Half Bath. 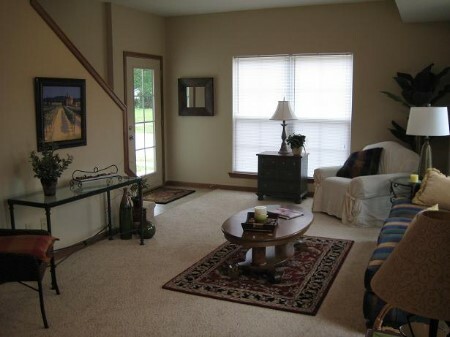 The second floor includes a Master Bedroom with 2 closets, Second Bedroom, Full Bath, and Laundry. 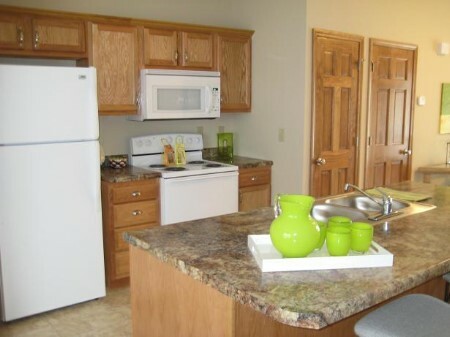 All new appliances are provided that include Electric Range, Refrigerator, Dishwasher, Microwave, Washer and Dryer. 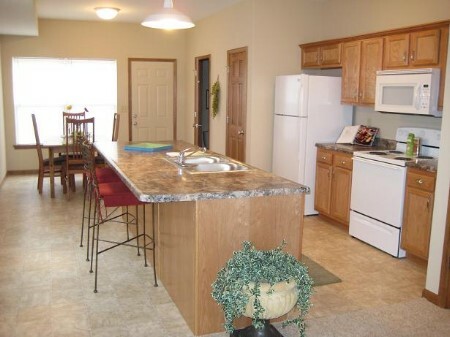 Each unit has a concrete patio with privacy fencing and plenty of parking. 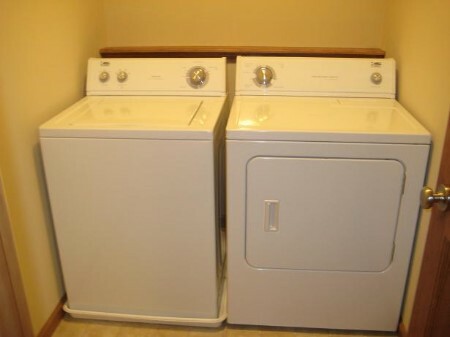 These units are renting from $950. This community is unlike any other in Godfrey. 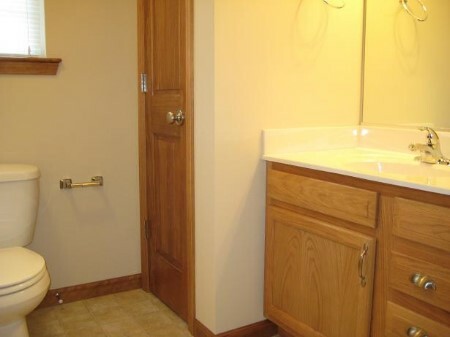 Call 618-466-1561 to make an appointment for a showing.